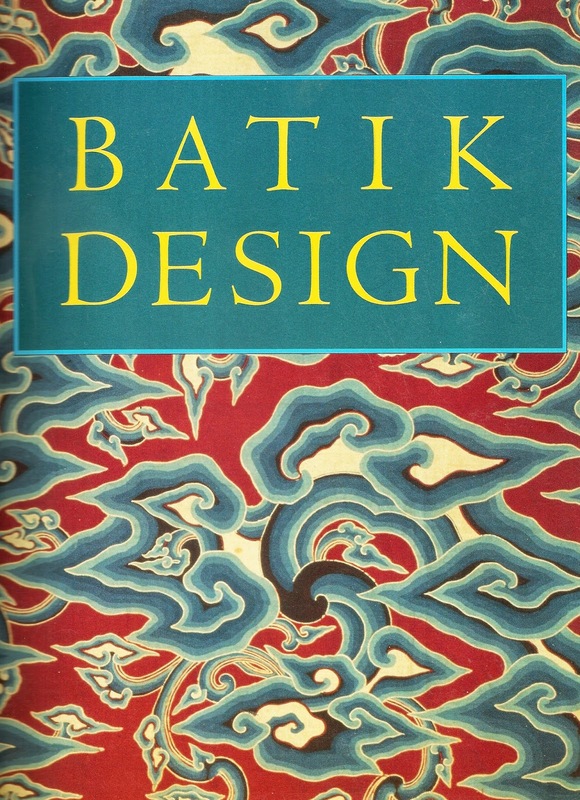 My first introduction to batik production, many years ago, was in the Indonesian archipelago. 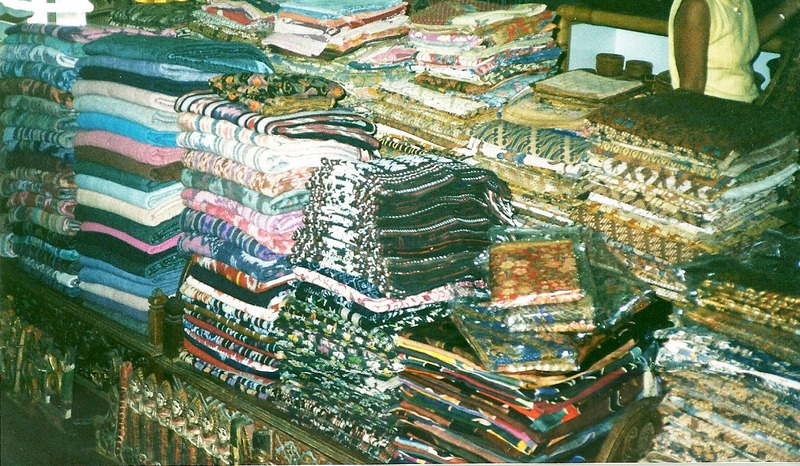 Trips to Ubud, Bali were planned around visits to the textile shops of Rai Rupini. This lovely woman patiently answered my many questions and graciously showed me countless examples from her inventory of thousands of vintage Indonesian hand-made textiles. I guess Rai is responsible for my out-of-control textile collection. From her I learned the value of the most humble textile and the beauty of the most elaborate. Although I purchased many, many types of Indonesian textiles, my favorites were always vintage batiks: their wonderful patterning, their natural dye colors, and the soft hand of much loved, much worn and laundered fabric. It is a fact that many textile enthusiasts ignore the textile traditions of mainland Southeast Asia, which are closely related to those of the Indonesian islands. Our visit to Malaysia this spring reinforced my view that peoples of Asian cultures developed similar textile traditions and variations could possibly be due to cultural and religious differences. 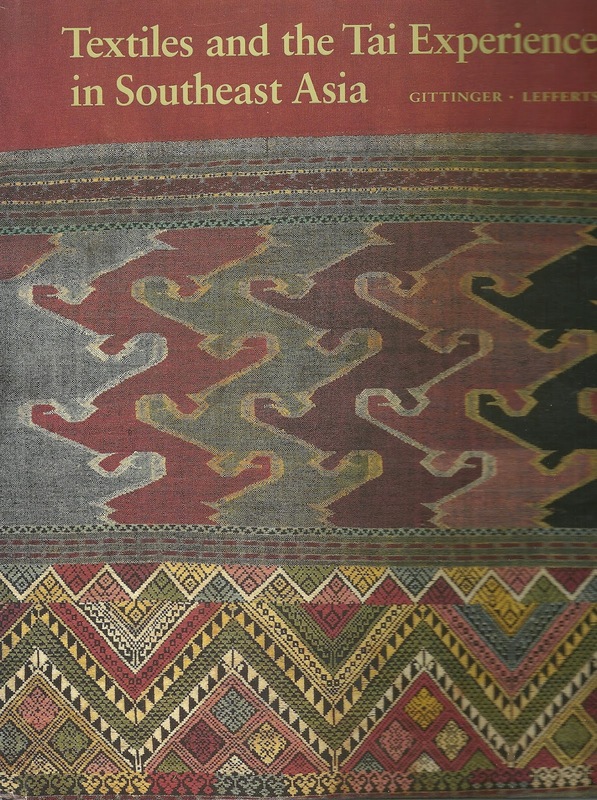 Because of the close proximity of these countries it is often difficult to determine where certain textiles originated and which textiles were a result of the high amount of trade between these regions although all may share common beginnings. 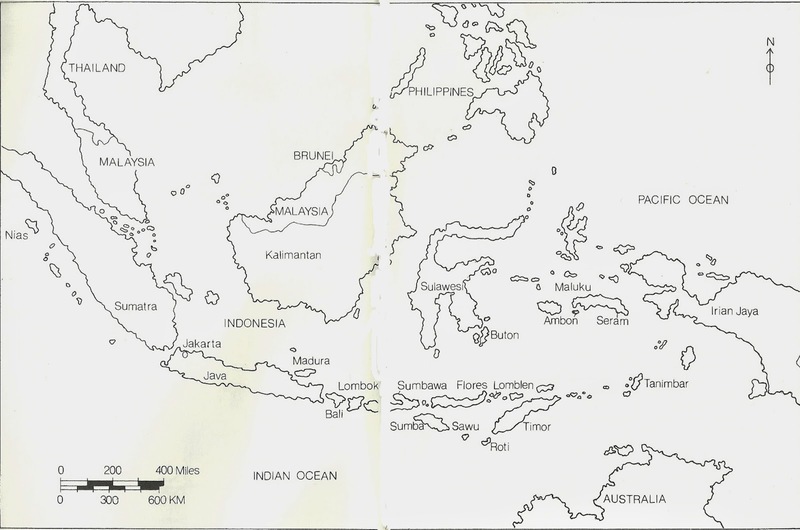 The east coast of the Malay Peninsula also produced cotton as did Indonesia and India. 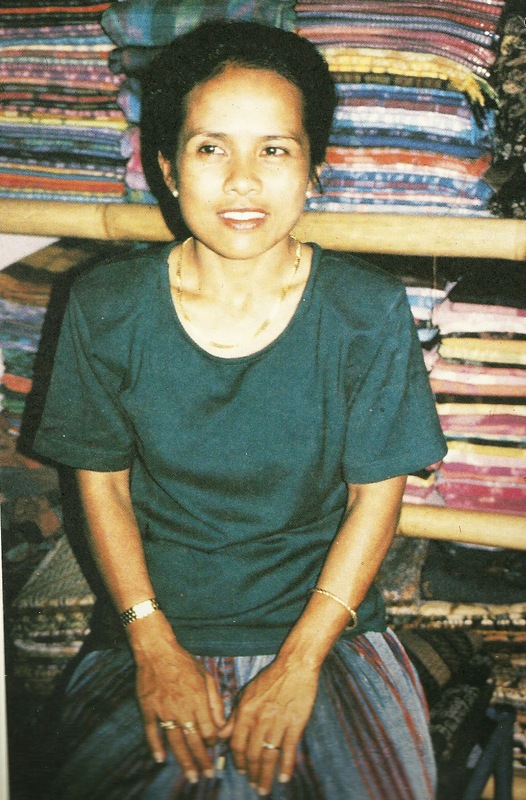 Batik fabrics and clothing are abundant in Malaysian markets. Instead of purchasing vintage, I bought many contemporary fabrics and caftans of vintage batik design. The cost was enticing and the selection amazing. While I would hesitate wearing clothing made from my vintage fabric collection within miles of spaghetti sauce, blueberry pie or red wine I happily wear my modern reproductions. Next blog will discuss the technique of batikdesign.